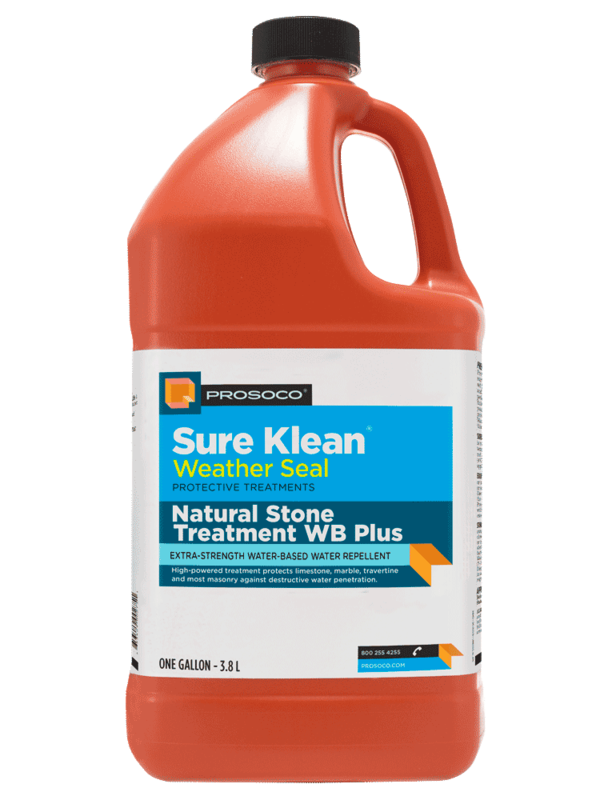 PROSOCO Stand Off® Limestone & Marble Protector is a clear, penetrating water and oil repellent formulated for long-term protection of calcareous surfaces such as limestone, marble and travertine and many other types of masonry surfaces. For interior or exterior use, it penetrates deeply to provide surface and subsurface protection without forming a glossy surface film. 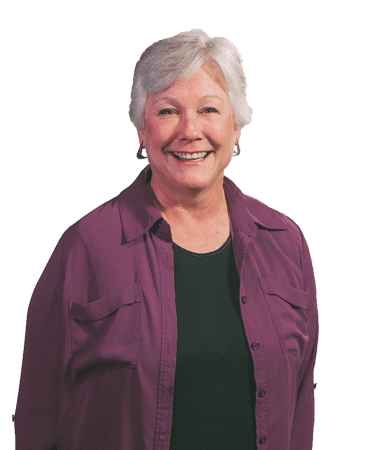 Treated surfaces retain their natural color, texture and appearance. 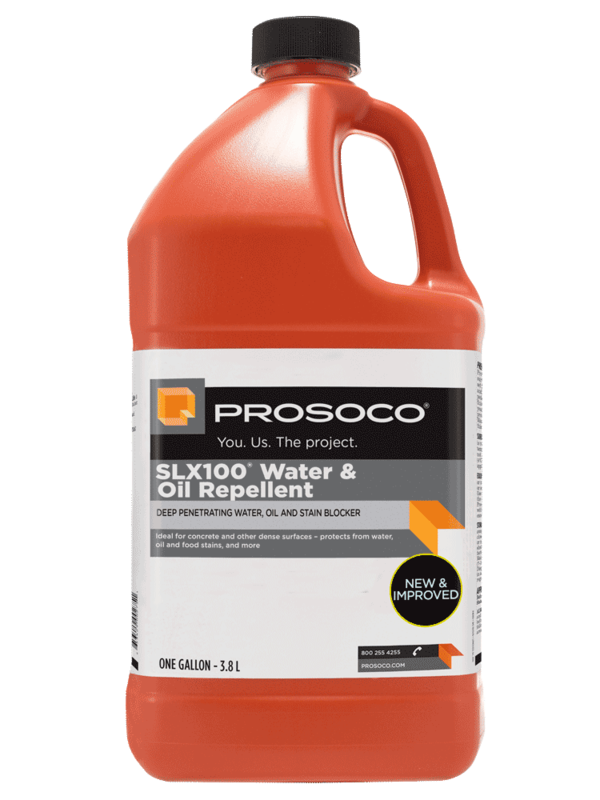 Protects against oil and water. No surface buildup or gloss. COVERAGE RATE 100-400 sq ft/gal. See Product Data Sheet for variations per substrate. 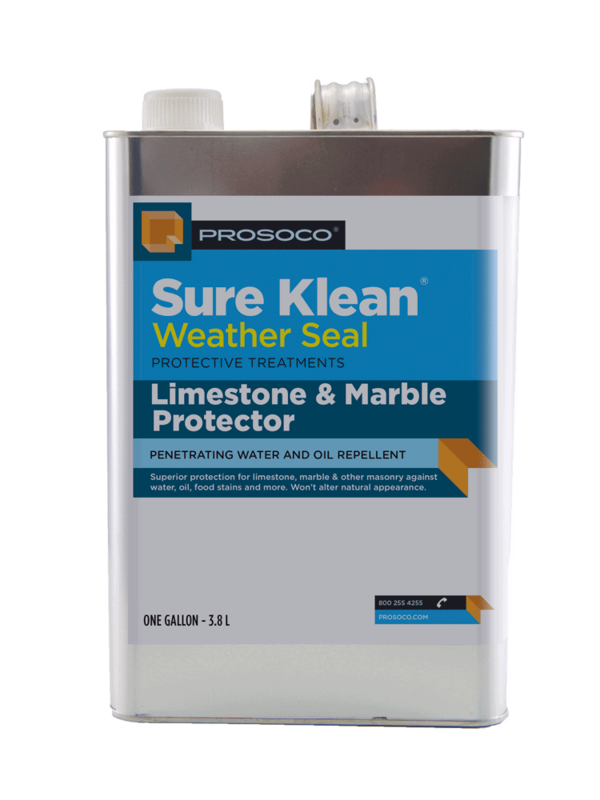 Stand Off Limestone & Marble Protector is a clear, penetrating water and oil repellent suitable for use on interior or exterior calcareous surfaces such as limestone, marble and travertine. It’s also suitable for many other types of masonry surfaces. 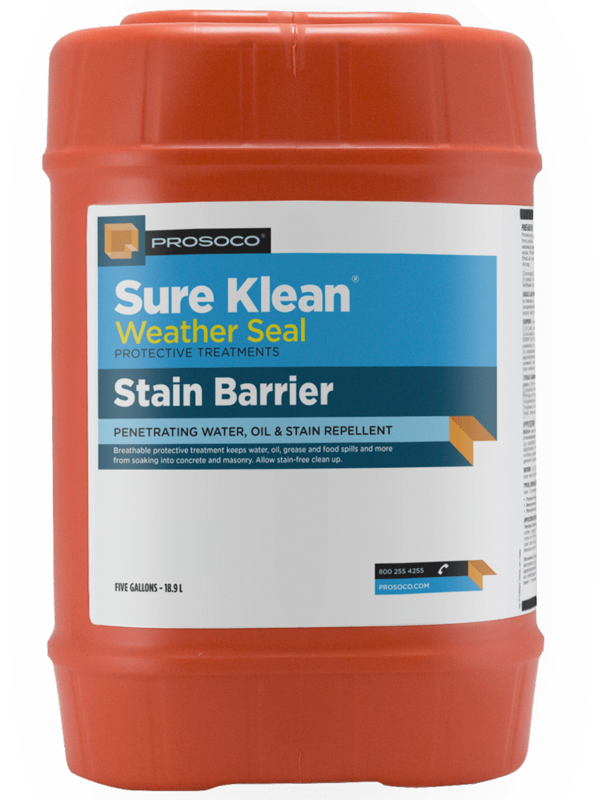 Limestone & Marble Protector penetrates deeply to provide surface and subsurface protection without forming a glossy surface film. Treated surfaces retain their natural color, texture and appearance. 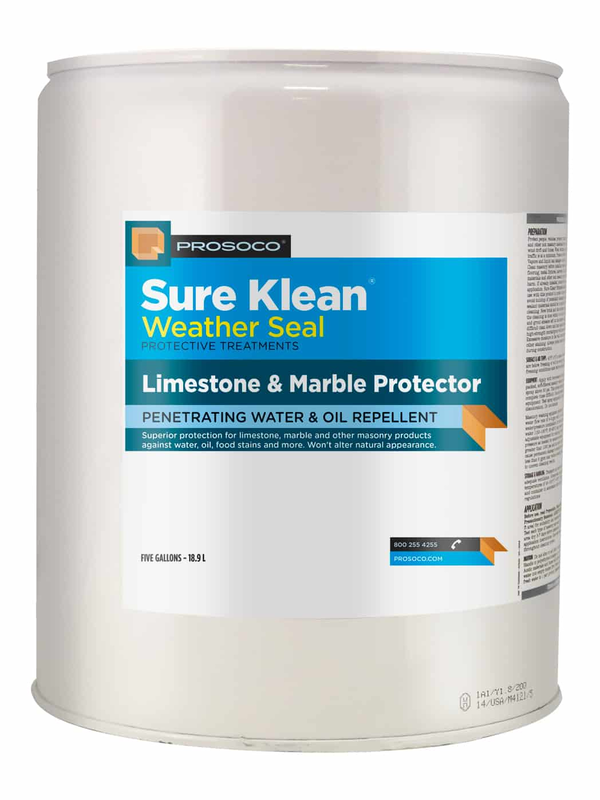 Limestone & Marble Protector combines high quality siloxane resins with “oleophobic” resins to produce a penetrating water and oil repellent ideal for long-term protection against food, oil and waterborne staining. 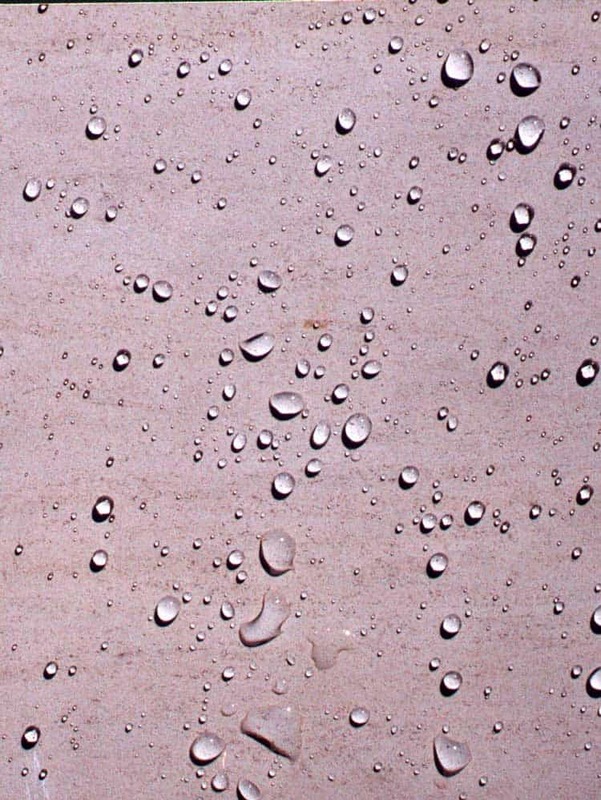 Unlike conventional penetrating oil repellent products, Limestone & Marble Protector has been modified to ensure effectiveness on limestone, marble and other calcareous or neutral-pH surfaces.